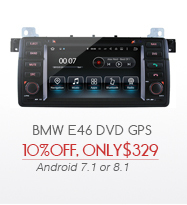 In-dash Android navigation head unit is primarily designed to give you directions on the road and serve as an entertainment system in your car. 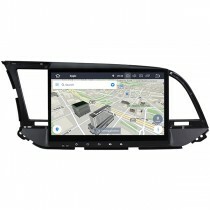 We preload free GPS Maps into a 8GB maps SD card and send to you as free gifts together with the Android navigation unit, the entertainment aspect of the Android unit mostly comes from its ability to play audio and videos. 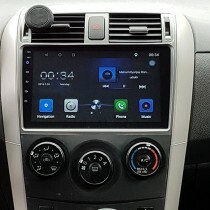 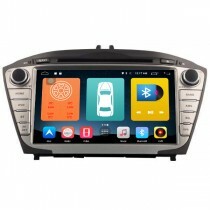 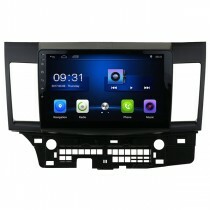 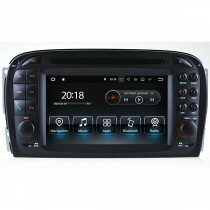 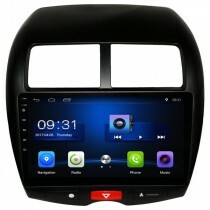 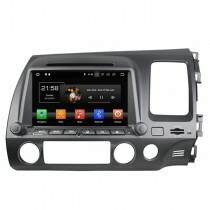 Besides, the HD large screen from the Android auto head unit allows you to connect an aftermarket backup camera and DVR, you can also connect to fast internet through WiFi function, thanks to the Android system, you are able to download and install many Google Android Apps, you get the freedom to enjoy browsing the internet in your car. 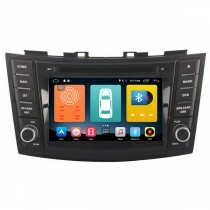 The Android auto head unit usually comes with a high definition capacitive screen with 1024*600 resolution, touch screen is very responsive. 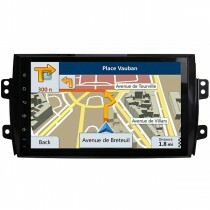 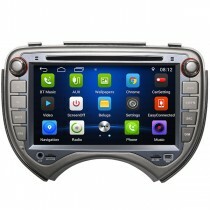 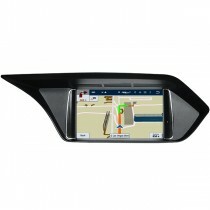 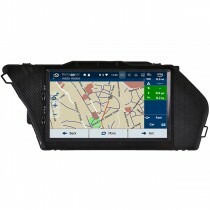 It supports steering wheel controls, 3D GPS maps like IGO, Sygic, also support Google maps. 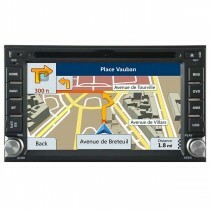 We have different units for different cars available, including BMW, Mercedes-Benz, Toyota, Hyundai, Honda, Mazda, Audi, etc. 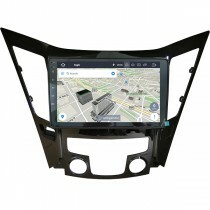 If you did not find the model for your car, you can also send us an inquiry so that we can also check for you, just send us your car model, manufacture year and a dashboard photo, so that we know which head unit is right for your exact car model.